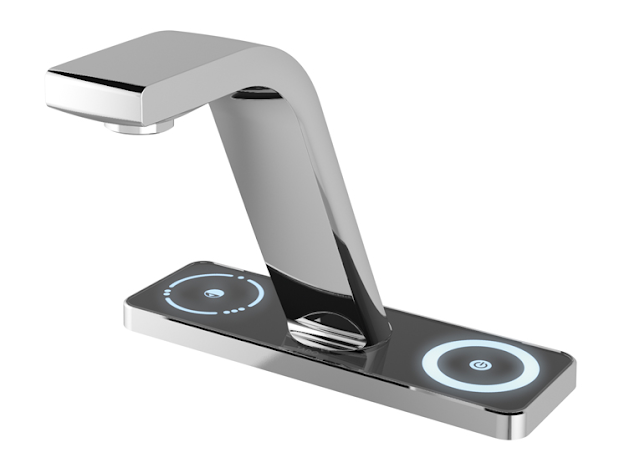 Imagine being able to control the temperature, volume, & flow of water to meet your exact needs. From the faucet to the shower. 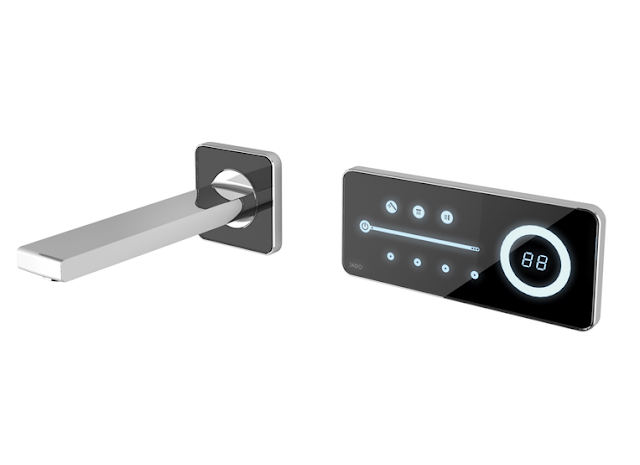 Ideal Standard brings you just that with e-Vision. 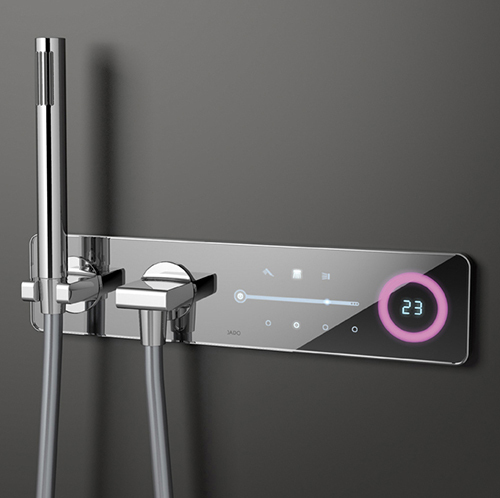 A futuristic look & feel to your bathroom. This digital faucet lets you customize your own personalized bath settings.